We pick up, store, and deliver your stuff — for less than what DC self-storage companies charge. Your neighborhood was named for a Union general in the Civil War, and while you don’t have that much in common with Robert Gould Shaw, you often feel like you’re fighting a battle. Except this skirmish is for space. There’s just not enough room in your apartment for all your stuff, and you don’t know what to do. You could rent a self-storage unit, but those things aren’t cheap — especially considering all the extra cash you’ll be pouring into boxes, tape, and gas to move everything. 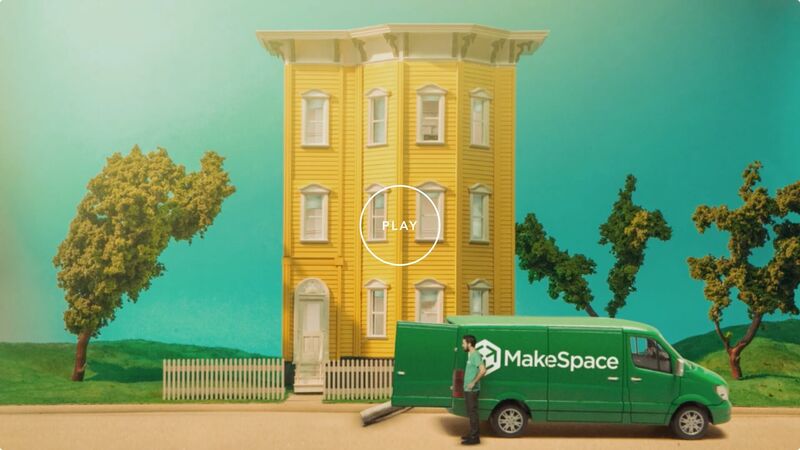 Save yourself a lot of trouble and call MakeSpace. We’ll pick up your items, load them all up, and transport them over to our storage facility. Next, we’ll make an online photo catalog of every single thing, so you always know what’s there. Best of all? When you need something back, just let us know — we’ll bring it straight over. Now that you’ve got MakeSpace on your side, brokering a peace treaty with your apartment should be simple.